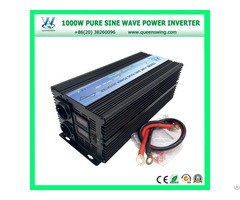 High input voltage protection: no output voltage display, have input display, inverter stop working. Abnormal temperature: no AC display, buzzer and stop working. 1. 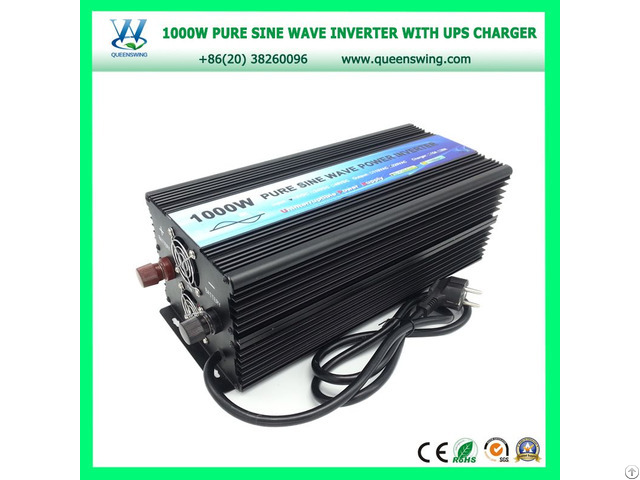 What is power inverter? 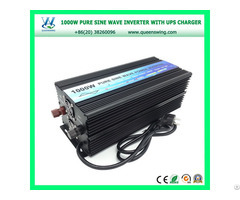 Inverter is an electronic equipment that turn DC12V/24V/48V into AC110V/220V/230V/240V. and distributors worldwide serving the healthcare, electronic system, safety, industrial and military affairs.